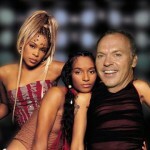 Here at Songspeak, we strive to keep our massive fanbase updated with the most current pop culture news and happenings. So it’s no coincidence that this post is about a movie that came out over a month ago referencing a group that existed mainly in the 90’s. 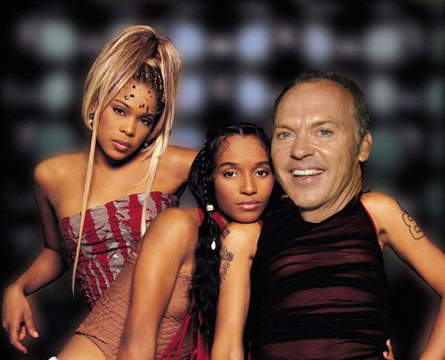 Will Ferrell’s character calls him out on the TLC references from the start, and the gag is that Michael Keaton’s character continues to insist he has no idea who or what they are. This is never explained, but it continues throughout the movie. And I think I thought it was funnier than any of the other 7 people in the theater. RIP, Lisa “Left Eye” Lopes.